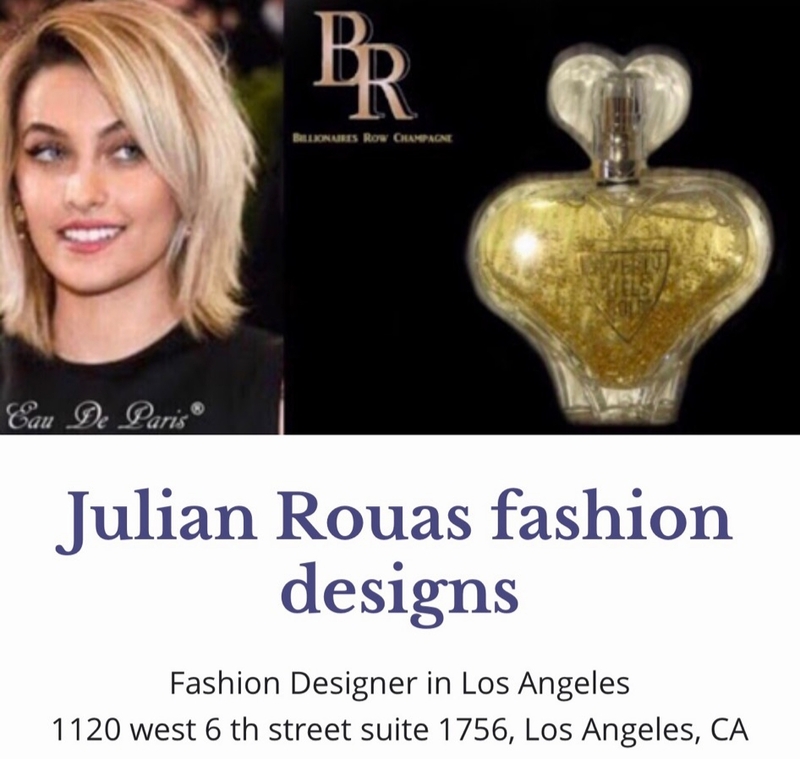 Las Vegas, Apr 13, 2019 (Issuewire.com) – Music Icon Jane Kelly production base in Colorado and California have a venture with the Beverly Hills collection Paris group at the head of fashion Mr Julian Rouas designs CEO of Group famous creator and businessmen, with the M J brands collection in tribute of the king of pop. Floyd May Weather scent “scent of the champ ” in partnership with Roger May Weather, she will be the superstar of the new Marylin Monroe scent “Always Marylin” I. Tribute and love of the legend. The scent will be originally created with the rare scent of Marylin during her lifetime. 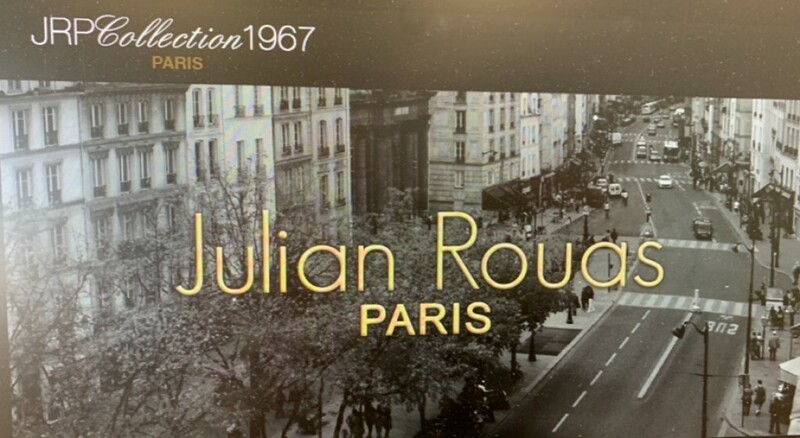 Company Julian Rouas Paris Group and Beverly Hills collection Paris are specialist in the scent of the past “Osmotec” in Paris to make revive the dead legends from grave thanks to the scent, they already did success with Jackson family legacy perfume and others star From New York in 2006. When superstar asks the group to make Revive here daughter passing from cancer etc. 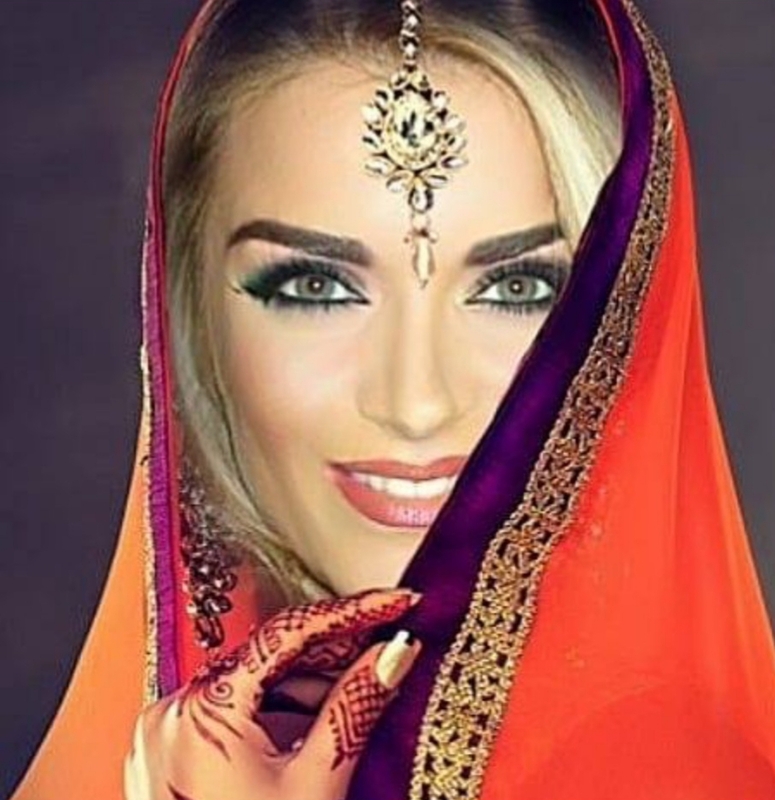 Madame Jane Kelly will be performing at the world music awards 2019 in Washington. Any sponsors interested please contact COO of group me Fabrice Oblinger or Earlena hill I Las Vegas.